Personalized 16 oz. 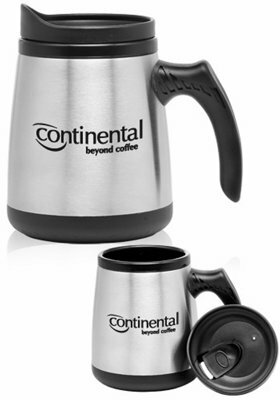 Stainless Steel Low Rider Mugs Custom Printed in Bulk or Blank. Promotional. Budget Prices for USA and Canada. 16 Oz. 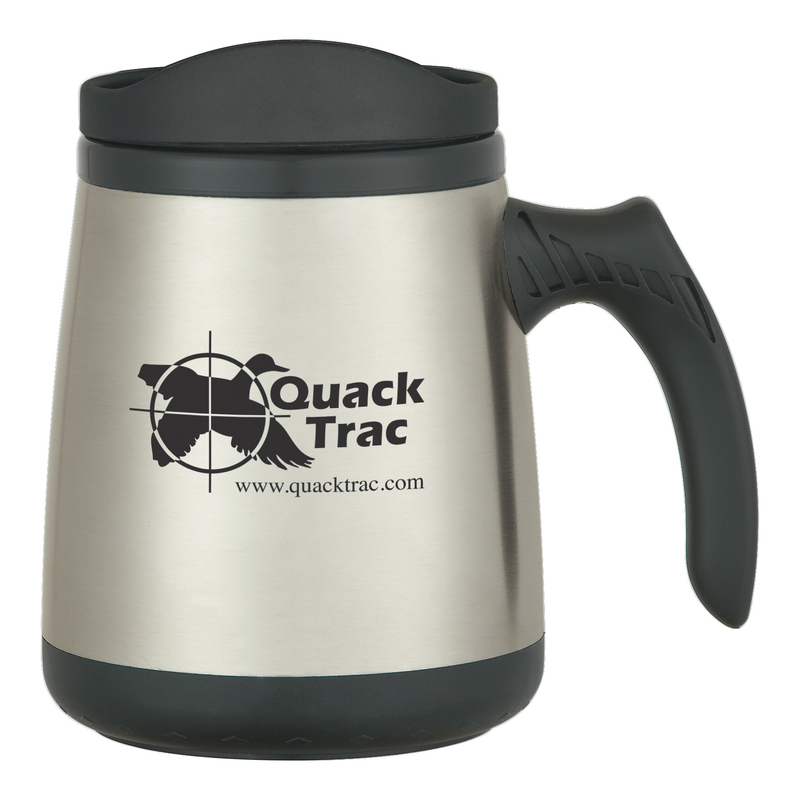 Stainless Steel Low Rider Mug With Spill-Resistant Slide Action Lid And Plastic Inner Liner. Lowest cost in North America. Free Art Design. American Clients pay no taxes. The unit prices below include your 1-color custom imprint . We also supply blank (not custom imprinted) Low Rider Mugs at	the same unit price (but no Setup Charge). Extra imprint color: add $0.45 percolor. PRODUCTION TIME: 7-10 days after art approval; Blank (not personalized) Low Rider Mugs ship next day. Rush Production is available: contact us. Imprint Area: 2" W x 1-1/4" H.